It has been a while since our last update, but I have been working hard on a stable build and extended functionality of my architectural prototyping tool. I’m happy to announce the latest build of ArchiSpace is coming together well and now supports loading of custom 3D models with additional features for exploring your designs in VR. This hopefully gets designers more exited about using Virtual Reality for productivity in architecture. The short video gives an overview of the latest updates to date. In this post you can learn more about these features and how you can get involved with ArchiSpace. Over the past months I have been busy presenting my vision for immersive technologies at conferences in Italy, Canada, UK, Singapore, Taiwan, Denmark and the Netherlands. We still have a long way to go before our industry becomes aware of the full potential of virtual reality, so I’m keen to spread the word and show designers and enthousiast around the world how this technology can be used to enhance the way we design our surroundings. 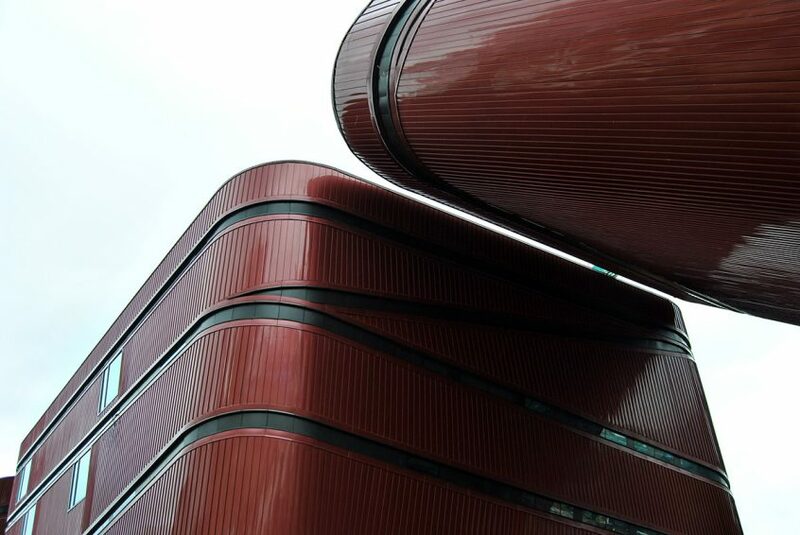 I often start my talks with slides showing how architectural communication has changed over the last years. As architects we design and talk about space all the time, but perception of space is often something personal one must experience in (virtual) reality to understand. Traditionally our communication has been done using scale models, drawings and images presented on flat prints and screens. It will just be a matter of time until immersive technologies like VR/AR will be used to bring spatial communication into our day to day work. You can read more about this in my interview on Designboom. I am happy to share a new video on the latest developments of ArchiSpace. 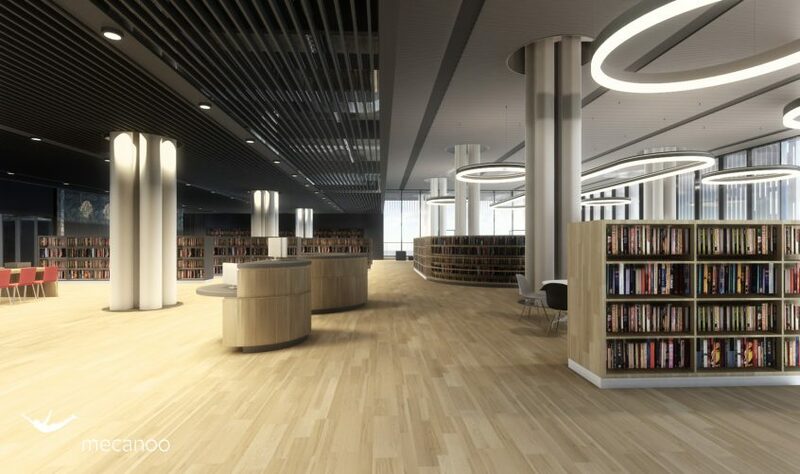 It shows how I am modeling Tainan Public Library by Mecanoo using some of the new features added over the past weeks. In this post I will describe these new features that make architectural modeling more intuitive. Feel free to write you own ideas about the VR interface and modeling tools. My goal for next update is making the laser movements smoother and adding controls for snapping and dimensions of objects. I’m happy to announce that this year I will be speaking at several international conferences. If you are interested to optimize your use of design technology, want to try an early beta of ArchiSpace or like to meet me in person, you can go to any of the following events. Conferences like these are a valuable source of knowledge to stay informed on the latest developments, learn from your peers and meet the worlds leading specialists and awesome people with a great passion for their work. 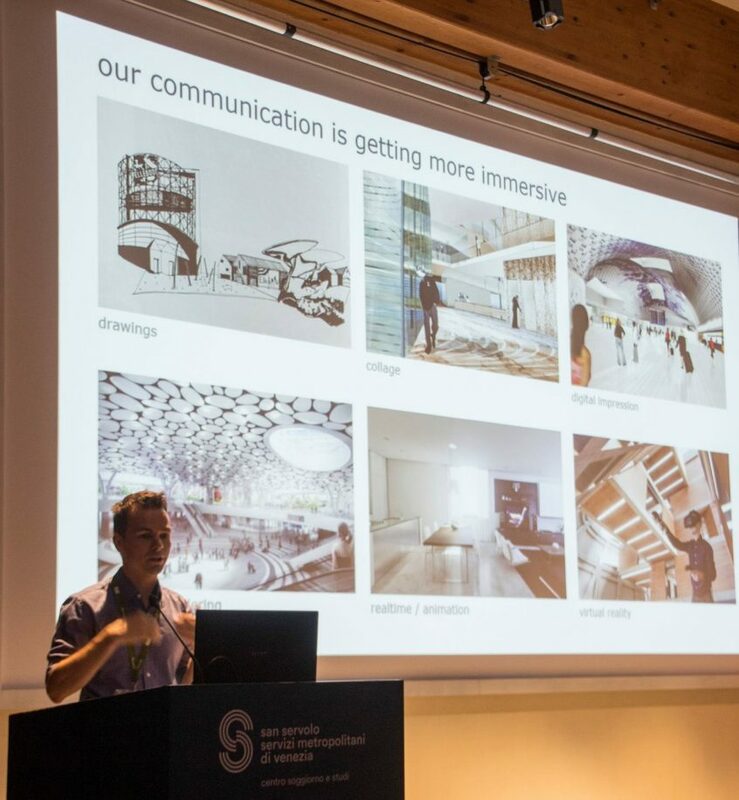 Two day conference focused on the use of virtual and augmented reality in architecture. 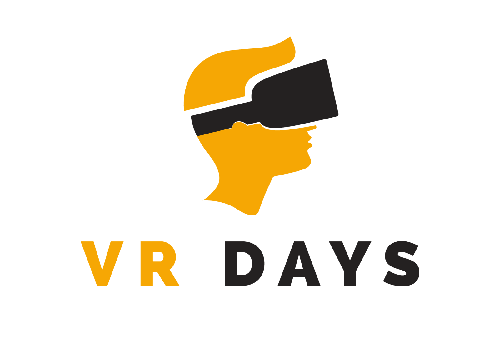 During this conference you can learn, discuss and test the latest VR tools of many interesting speakers. On this event I will talk about the future potential of VR in architecture. 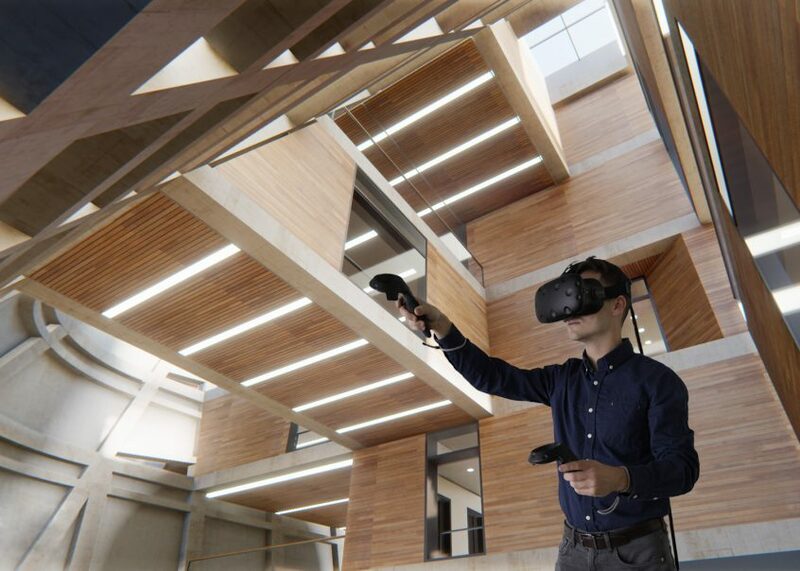 And demonstrate how we currently use virtual reality and other design technologies at Mecanoo to present and to enhance the design process. On the 4th of June I will also host a 8 hour workshop to teach architectural participants how to start developing their own VR experiences with Unity3d. This class is filling up fast, so be sure to subscribe if you like to join this introduction to VR development for architects. This one day conference in the British museum in is organized by AEC Magazine, one of the best sources for quality articles/news about design tech. 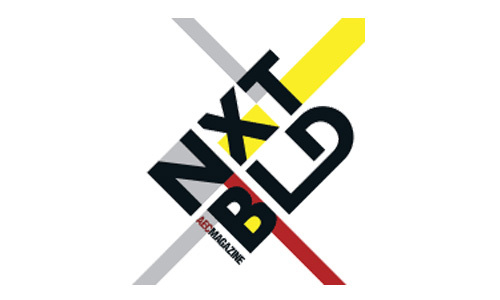 NXT BLD is focused on emerging technologies, such as Virtual and Augmented reality, Artificial Intelligence, Generative Design and Digital Fabrication. It’s a sponsored invited event but you can also subscribe if you are interested to attend the conference. I have been asked to share my thoughts about the evolution of design technology and how tools like my application ArchiSpace can help to make our future of digital design more immersive. 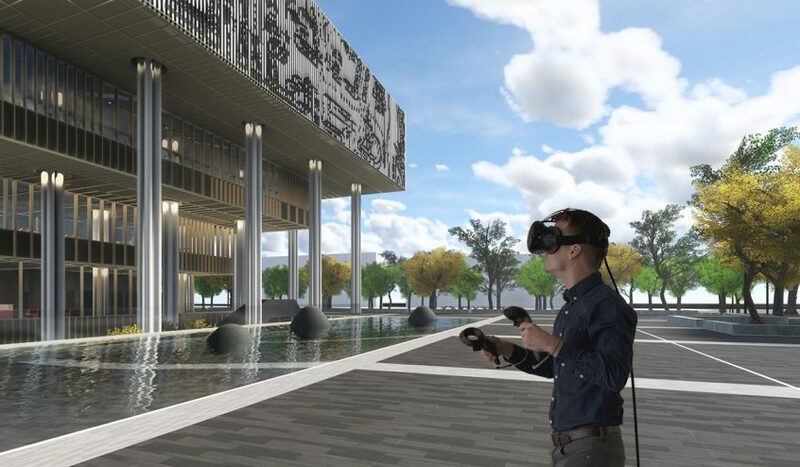 This leading design tech conference used to be all about Revit but now focusses on all technologies and workflows needed for the design, construction and management of buildings. In 2015 I joined this conference in Washington and met some great and skilled new people. You can read all about that conference in my previous post. 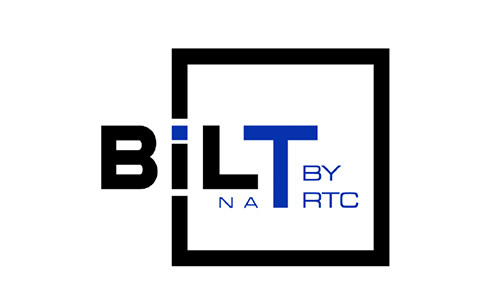 I will be speaking about Revit workflows during design competitions and how to improve the design-team coordination and efficiency by work-sharing and automating the generation of non-standard architectural deliverables. 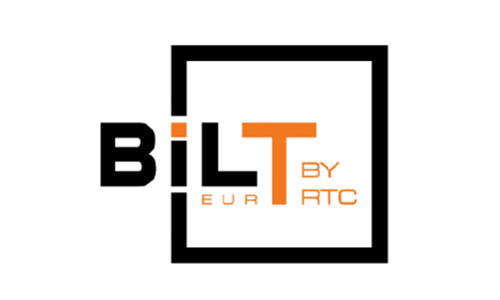 This is the European version of BILT (formally called RTC) that I visited last year in Porto. It will be a three day event about the latest technology, tips, tricks and workflows to enhance your use of software. In this talk I will take you trough the steps of creating your own VR application with a game engine (Unity3d) and discuss the workflows, tools and concepts needed to start developing a personalized interactive VR application from your Revit models. This event is all about the latest trends and developments of virtual reality for entertainment, movie and enterprise solutions. I’ve been asked to talk about virtual reality in the architecture industry and will give a brief overview of our current architectural 3D technologies, how we use VR at Mecanoo and how I envision VR to be used within our industry showing my design application. Are you planning to visit any of these conferences? I look forward to meet you all here and hope my talks can inspire architects and professionals to embrace or improve their use of design technologies. 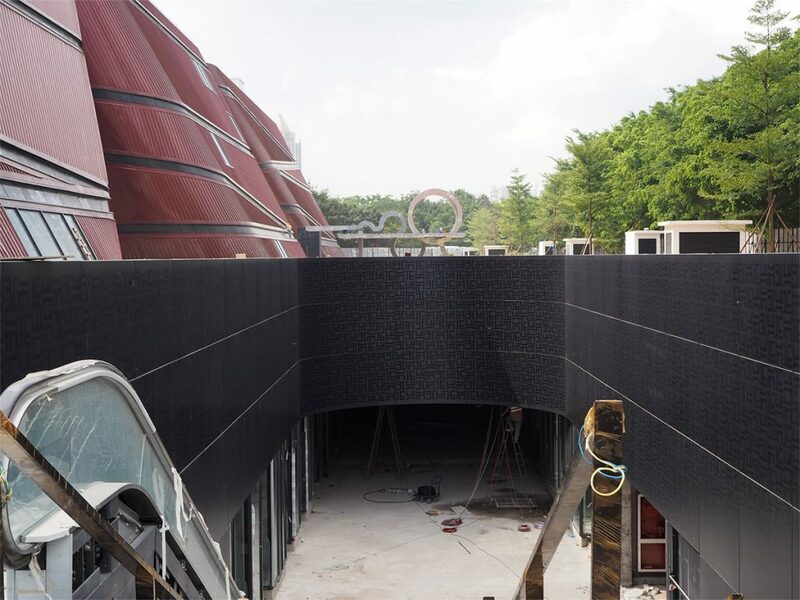 Our first project of Mecanoo in Shenzhen is looking more impressive every month, here are some of the latest pictures my colleagues made at the construction site some weeks ago. 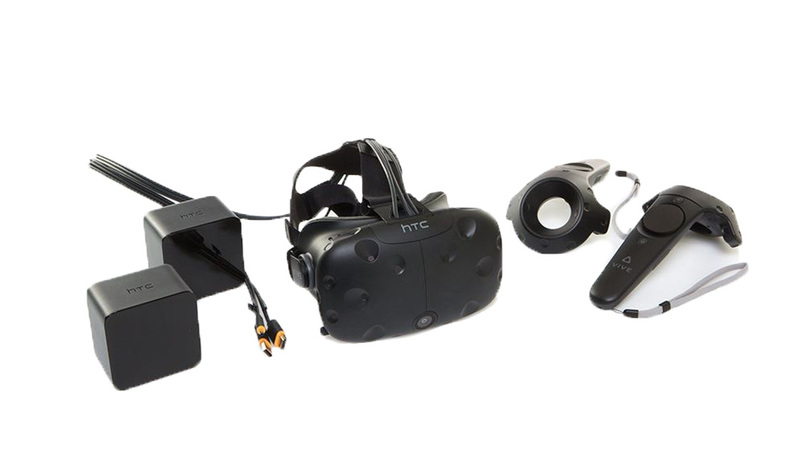 Virtual Reality hardware for architecture, where to start? Since my shared a preview of the Virtual Reality application Archispace. I’ve been receiving allot of questions from designers on how to start in using Virtual Reality in their work. This post will give some useful tips on choosing the right VR hardware for your Architectural work and presentations. 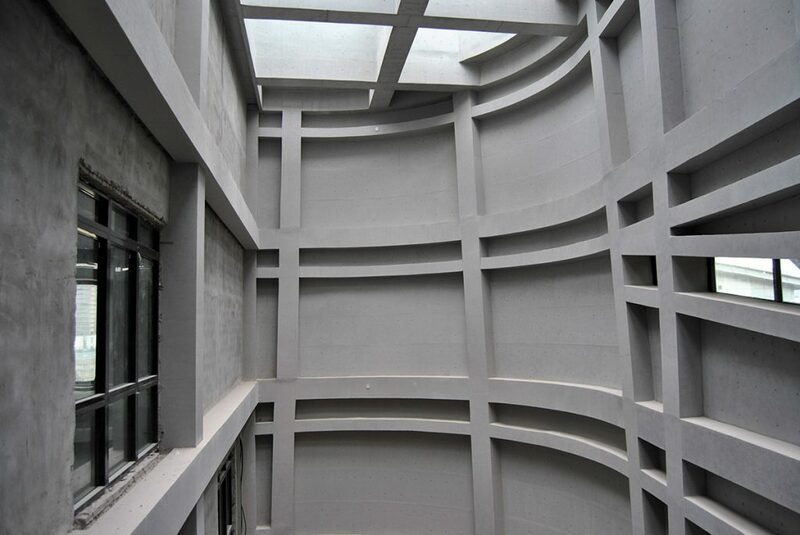 Architects have a long history of using crafty methods like sketching and model-making to study and present clients our spatial solutions for buildings. Over the past decades many technologies like photography, ray-trace rendering and photo editing tools have enabled us to present our ideas and designs with more realistic computer generated visuals. This was all made possible thanks to Computer Aided Design (CAD) software used for our technical drawings. Nowadays improved data management methods like Building Information Modeling (where all design partners collaborate on one 3D database) help to streamline our design process and make the available 3D data more accurate, realistic and valuable for testing our designs in Virtual Reality. 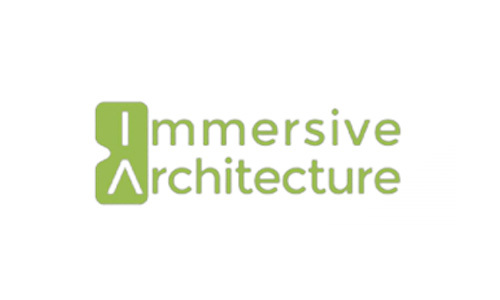 I am happy to announce the official name, logo and website of my new VR tool: Archispace allows architects and urban designers to use Virtual Reality to design, simulate and communicate with 3D space. 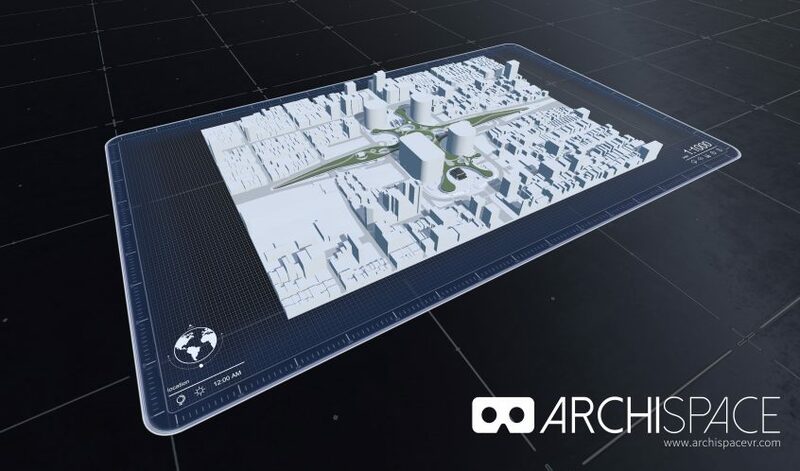 Visit the new website www.archispacevr.com to sign up for the mailing list and be the first to know about the major developments or beta release. The new name also comes with a new logo. This one was designed by Eliano Felicio visit his website to see more of his awesome work! I added higher quality video’s on my Vimeo account (see button under this website) You can also follow me there if you like to stay informed about my new video’s. 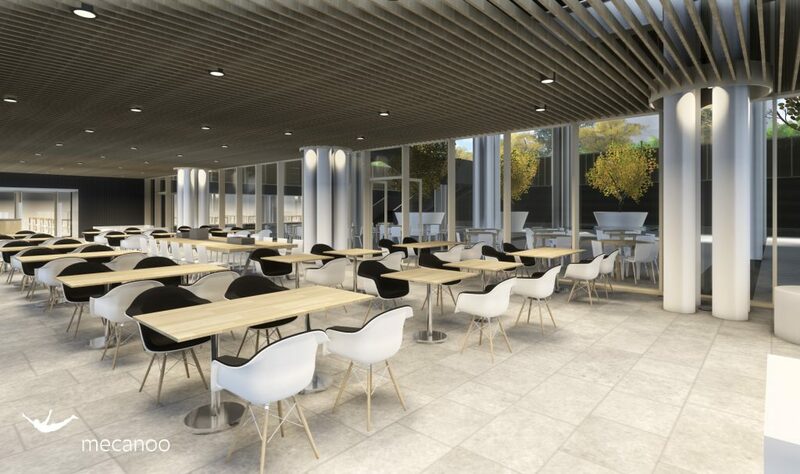 Check out these cool renders we made at Mecanoo using nothing but Enscape3D and our Revit models. We have been using Enscape on several projects for almost a year and it helped us to greatly reduce time of generating study renderings and virtual building simulations.